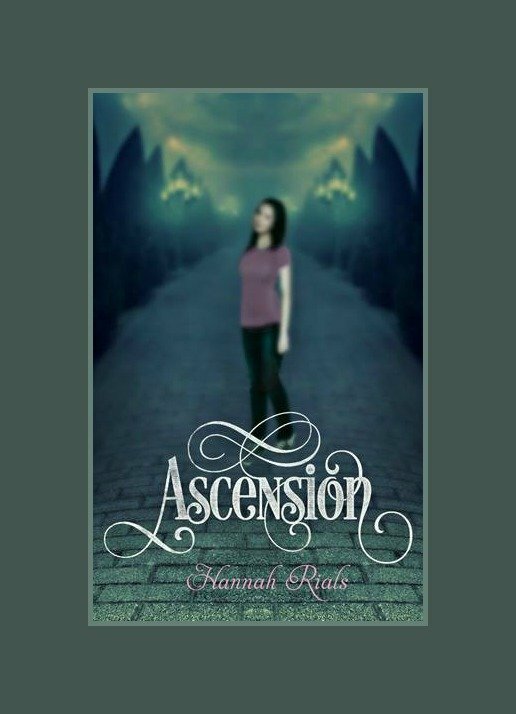 Written by award-winning YA author, Hannah Rials, this action-packed YA novel began coming to life when the author was only 12! As Rials matured, so did the cliff-hanger story of Cheyenne Lane. A "must read" for the young adult reader in your life.